The European Football for Development Network is glad to announce that PSV Eindhoven is also taking part in the #MorethanFootball Action Week. Just like other charitable organisations, the PSV Foundation has an ANBI status so that it can receive gifts and donations from third parties. These will be of benefit to the projects organised by the foundation. In order to qualify for an ANBI status, an organisation must meet several criteria, including at least a 90% commitment to the good cause. Profits should not be made and the board of directors must comply with integrity demands. 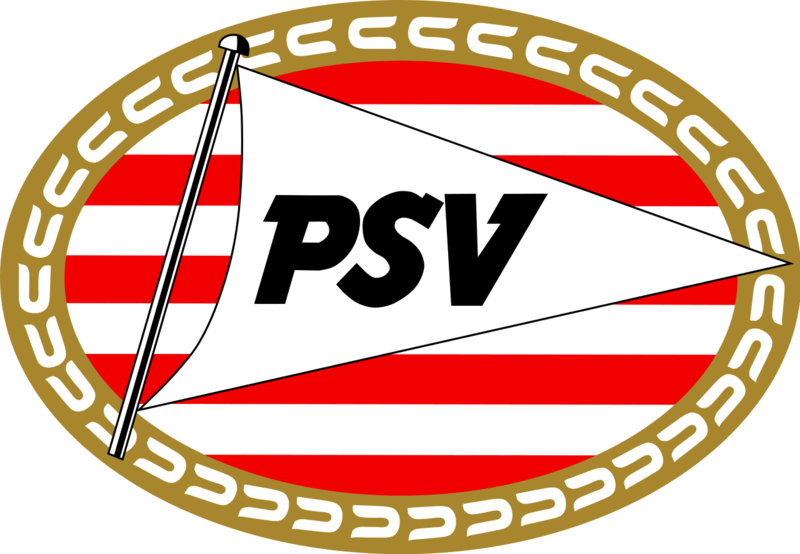 That’s the main reason that Toon Gerbrands is the only member of the board who is directly connected with PSV. “We would like to attract an external top entrepreneur and somebody with great managerial skills and affinity with the town of Eindhoven. We think top marketing manager Bob van Oosterhout and Rob van Gijzel suit those criteria very well”, said Gerbrands.